I live in dresses during the summer. There is something just so easy about only worrying about one item of clothing to complete a look and the comfort of cotton dresses. Not only do they keep me cool in the summer heat, but it's easy to throw a light knit cardigan over it for the cooler evenings. 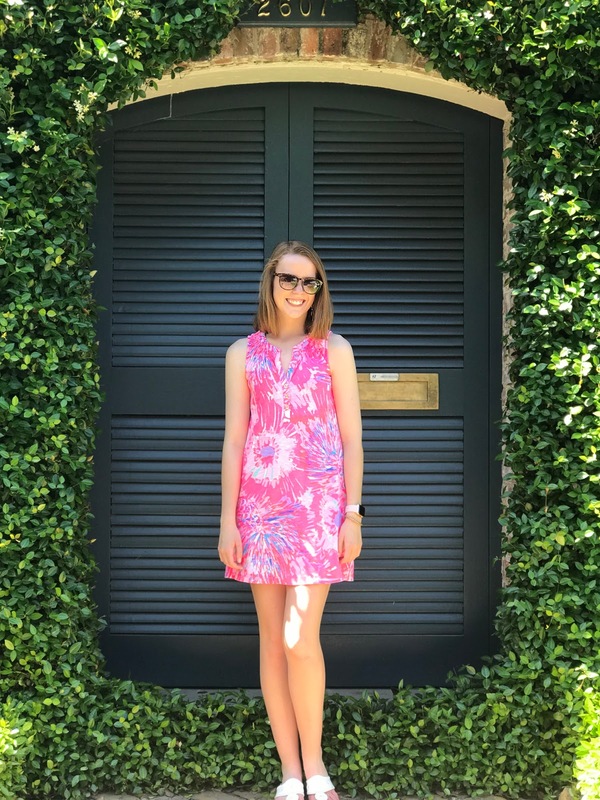 For the past few summers, my go-to dress has been the Lilly Pulitzer Sleeveless Essie Dress. I now shamelessly own this dress in three different prints, and it is by far my most worn style. It's perfect for running errands, paired with a sweater for work or worn with wedges to summer graduation parties. 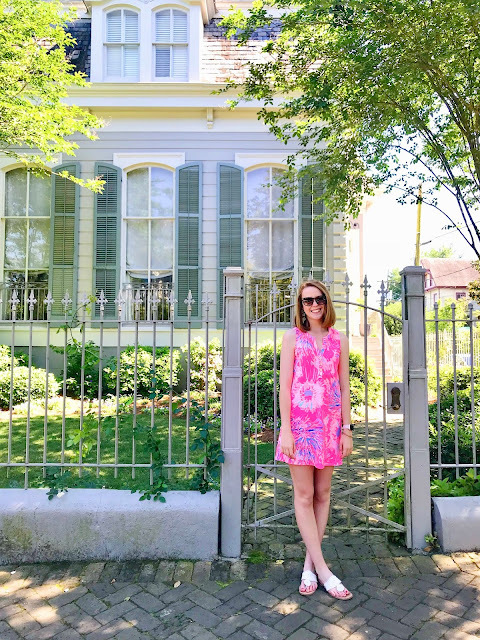 I always throw at least one dress in when traveling because they are so comfortable all day long, and the bright prints are fun to wear throughout the spring and summer. 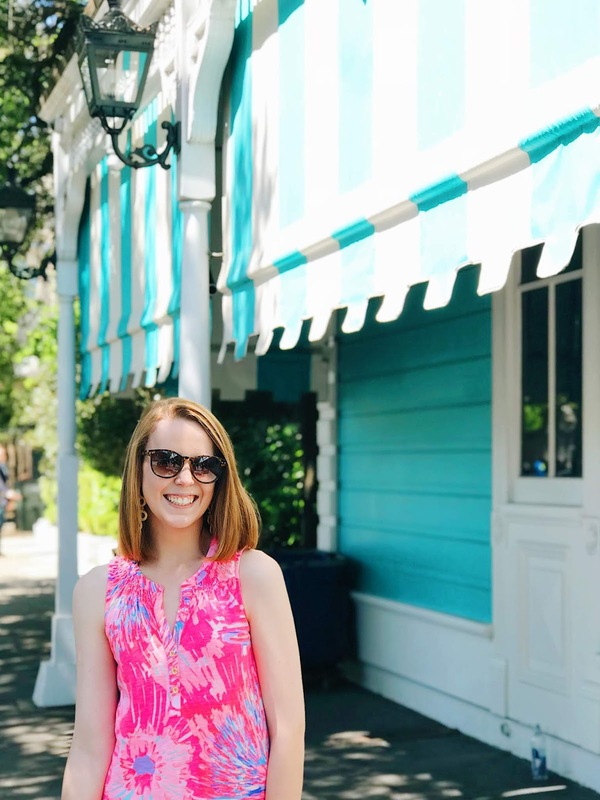 While this dress is a print from last year, I am currently eyeing it in this year's print Multi Salt in the Air and think it might end up in my collection soon! 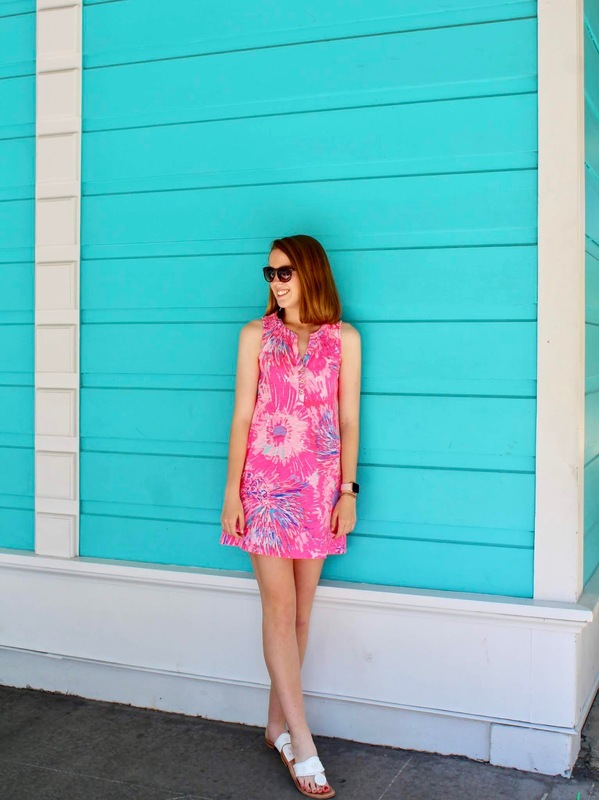 Do you have a go-to summer dress?